Is your PTA looking to spice up your Jog-a-Thon this year without breaking the bank? How about a do-it-yourself Bubble Fun Run? How does a Bubble Fun Run work? A typical Bubble Fun Run course has 2-3 stations set-up that will have bubble machines going as the runners race by. Where do we get the bubble machines? You can buy awesome bubble machines on Amazon here for under $50. 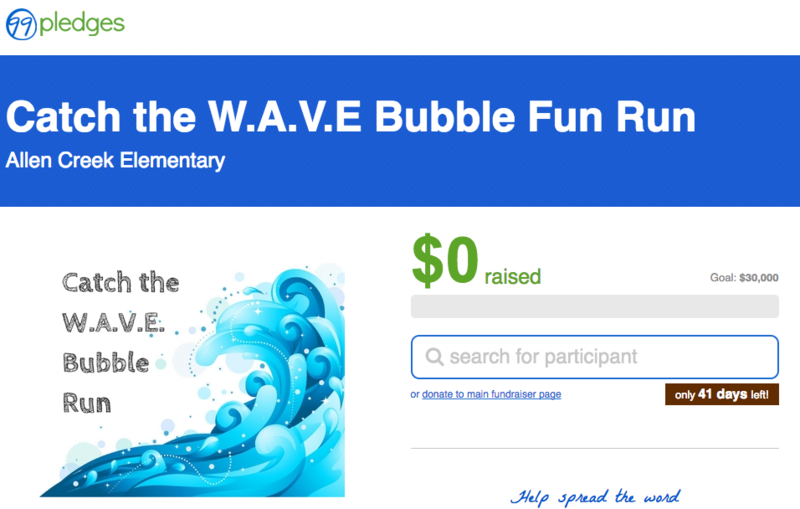 Bubble Fun Runs are a great way to raise money for your PTA. Just like a jog-a-thon, students obtain sponsors for each lap around the track. 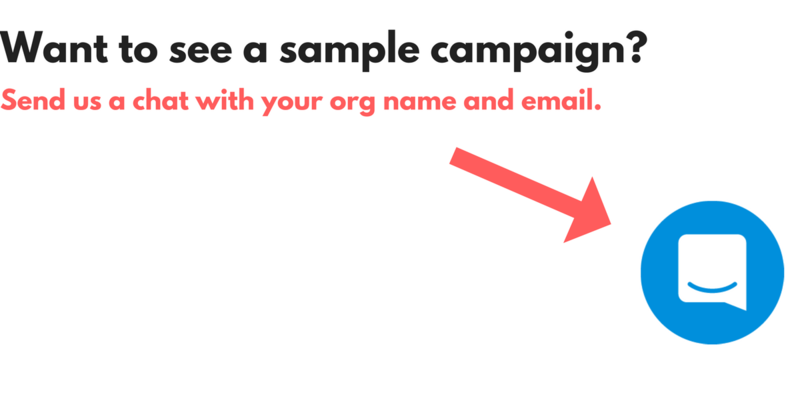 99Pledges can help by giving each runner an online pledge page. Keep more funds - you keep 100% of your cash/checks, and 90% of what’s collected online (schools keep >94% on average). We pay your credit card fees. No setup or minimums. No minimums. No charges to donors. The Starting Line - To help with congestion at your bubble stations, break runners up into “waves” of 25/50/100 participants at a time. Wait about 90 seconds and then release the next wave and so forth. Bubble Fun Runs are super fun and simple, and we'll be here every step of the way.